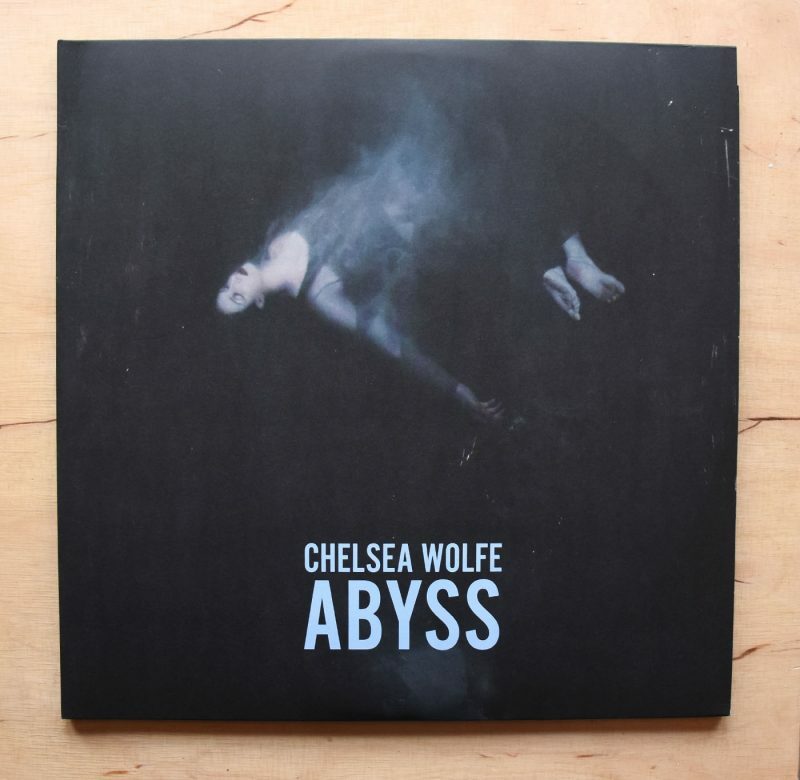 Cracking moody indie from Chelsea Wolfe. Following on from the awesome 2014 LP Pain Is Beauty this features lots of sullen tracks that call back to post punk as well as elements of (black) metal in parts. 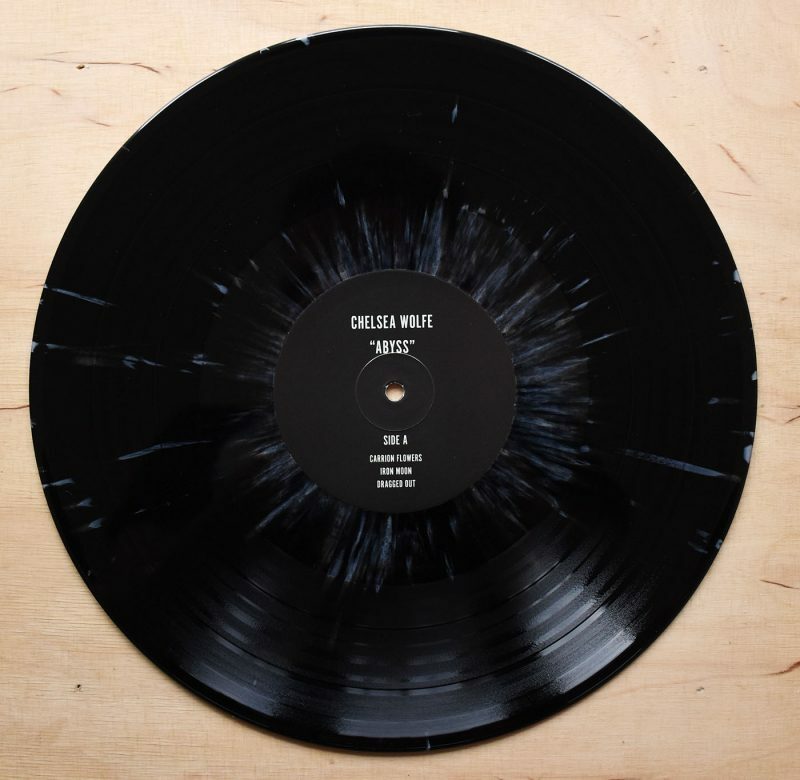 This edition is a special black & white splatter vinyl version that was exclusive to Newbury Comics, limited to 400. I read this article and found it very interesting, thought it might be something for you. 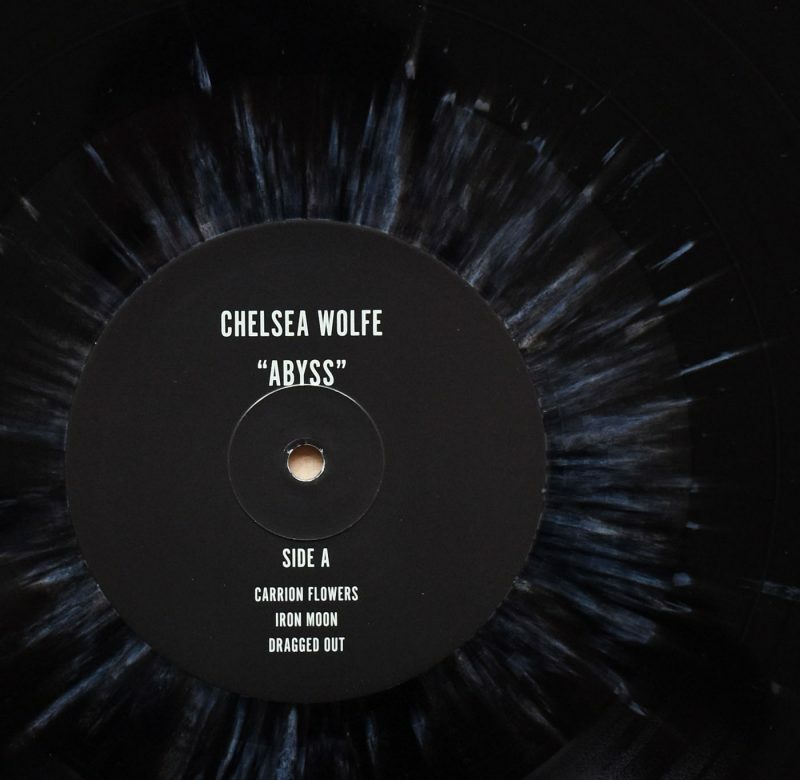 The article is called Chelsea Wolfe – Abyss and is located at http://12in.ch/2017/07/chelsea-wolfe-abyss-black-white-splatter-vinyl-newbury-comics/.